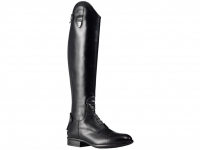 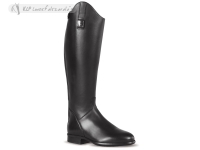 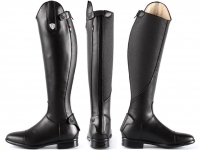 Tattini Breton long riding boots with high shin length. 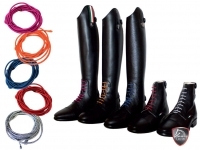 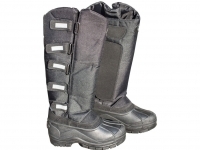 With front laces and rear YKK zipper, made of high quality natural grained calfskin with a elasticized back to ensure perfect fit and maximum adherence to any measure of calf, just like custom-made boots. HH, as in high shin length model.